Advertising a job internally often happens when an employer wants to quickly and seamlessly move staff between existing positions. While there’s no legal requirement for employers to advertise both internally and externally, we’re going to take a look at any potential issues that can come from only advertising roles within the workplace. Although the internal candidate will likely be very good at their existing job, they may not be the best person for the new role. For example, if a current employee is applying for a manager’s role, they may not currently have the management skills and leadership qualities required to handle the responsibility without additional training. Employers may have to provide extra time, support and training to ensure the employee is up to the required standard – although they may choose to do this so that they don’t lose the individual from the business. 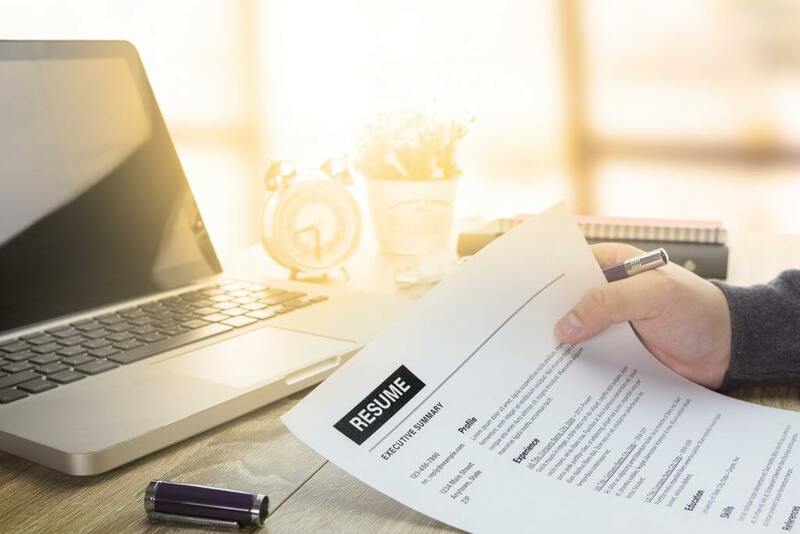 Additionally, advertising internally can cause tensions between existing staff when the time comes to recruit – especially if more than one person applies for the job and there are unsuccessful applicants. Employers may find themselves having to deal with the fall-out, including grievances against the recruitment decision or insubordination.